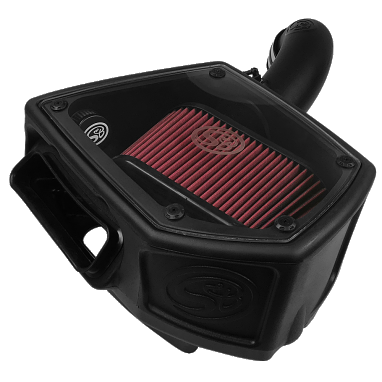 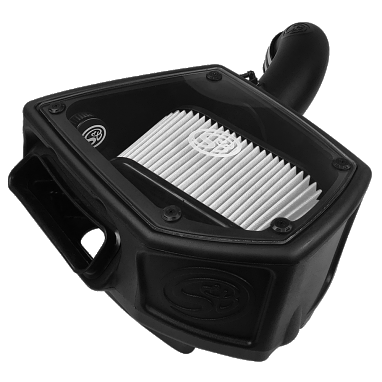 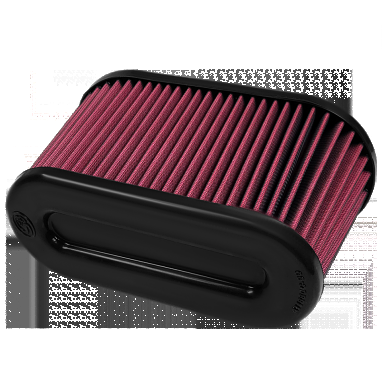 S&B Filters is a manufacturer of cold air intakes, filters and other performance parts. 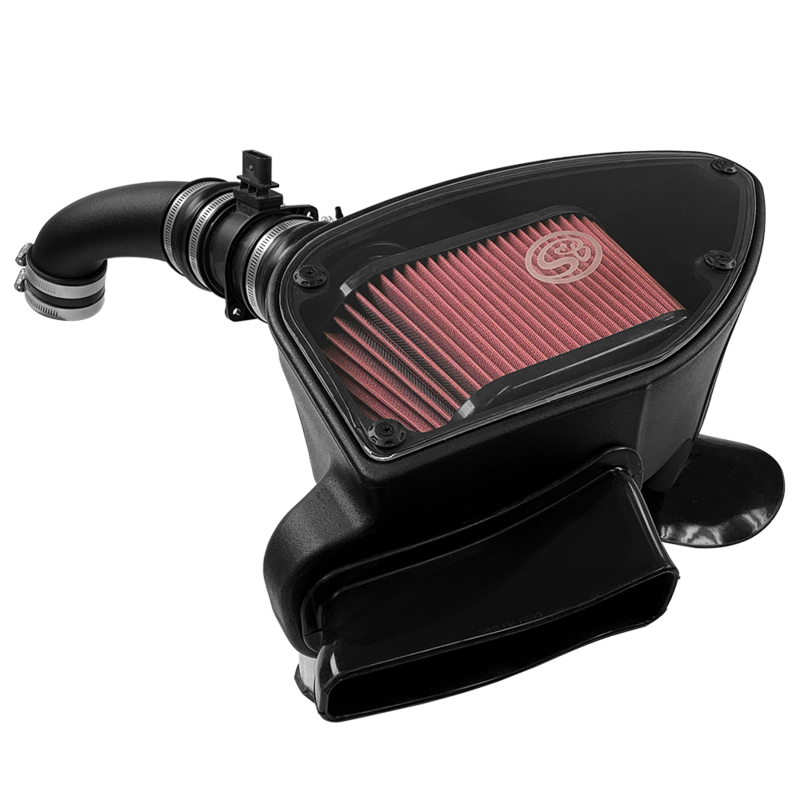 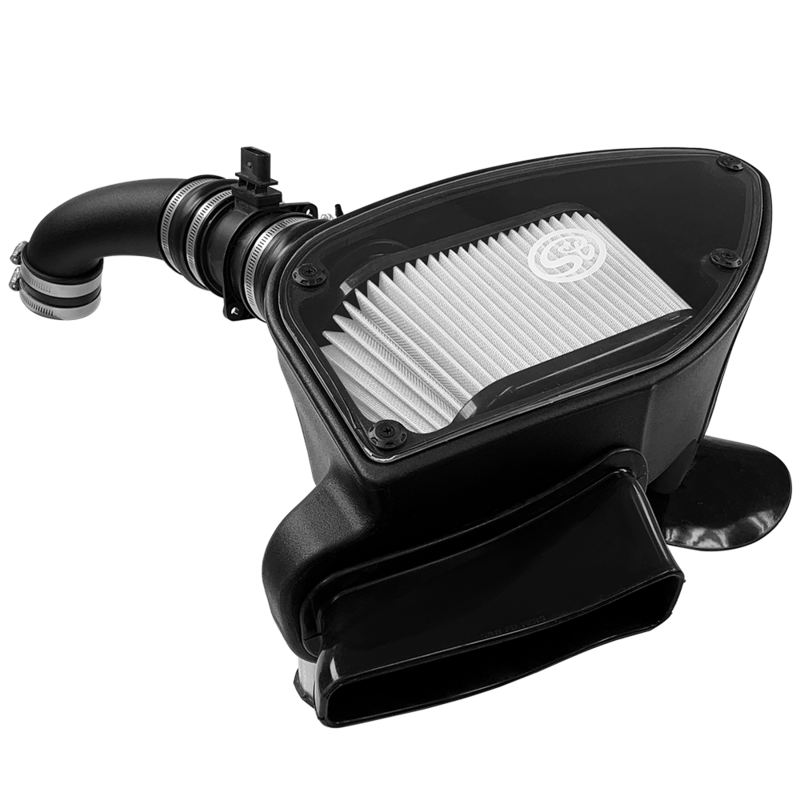 Holding true to our goal, we engineer intake systems to greatly reduce airflow restriction, while still protecting your engine and test our product against our competitors following ISO 5011 standards. 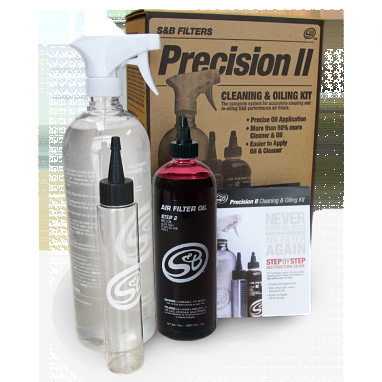 We keep our quality high and our pricing low by making almost everything ourselves in the U.S.